New Braunfels, TX Bed and Breakfast at it’s best. 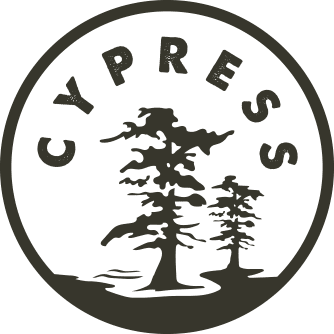 As a family retreat, a getaway for friends, a romantic escape, or just visiting family & friends in New Braunfels Texas, the Comal Inn is a wonderful and restful bed and breakfast. Each of our cottages and private rooms are spacious, charming and well appointed. Come and enjoy the privacy that the Comal Inn has to offer. The Comal Inn is a perfect place to relax, rejuvenate, and enjoy all that New Braunfels, TX has to offer. Husband and I loved this place. You are close enough to walk to downtown. 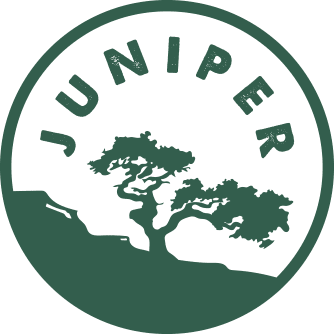 We stayed in the Juniper Room and it was very quiet and cozy. The jetted bath tub is amazing. We will definitely stay here again. This place exceeded our expectations. My husband and I were in New Braunfels for our anniversary and stayed here over the weekend. This place exceeded our expectations. The room was large, comfortable and clean. The area is quiet. We loved our own porch, and the new owners (Jan/15) Julie and Brent, were so helpful and personable. We are definitely planning to stay here again. 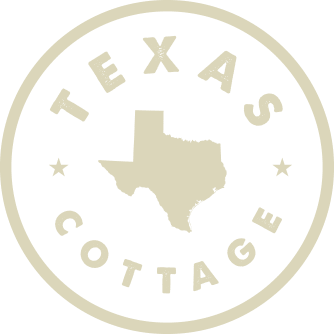 Our two private cottages, the Texas Cottage and the New Braunfels Cottage, are spacious, charming and have all the amenities of home. Each cottage has a private porch with ceiling fans. The Texas Cottage has 2 bedrooms with king beds, 2 private baths, full kitchen, dining area and living room with a queen pull out sofa. Texas cottage sleeps 6 guests. 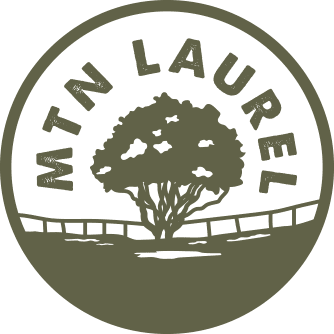 The New Braunfels Cottage has 2 bedrooms, one with a king & one with a queen bed, 2 private baths, full kitchen, dining area, sitting room with a queen pull out sofa, and living room with a queen pull out sofa. 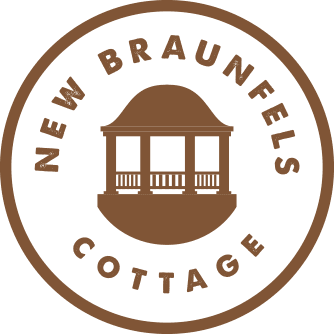 The New Braunfels Cottage sleeps 8 guests.